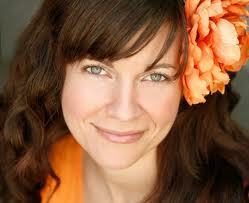 by health food guru Melissa Chappell. Fresh fruits and juicy citrus (like lemons, limes, grapefruit and oranges) are packed with flavonoids that contain cancer fighting antioxidants. Also, eating a variety of citrus can help with fighting cardiovascular diseases and repairing sun-damaged skin. Keeping yourself or your family healthy can be easy, just start with fresh and simple ingredients. This Organic Mango Salsa by Melissa Chappell is just that – simple yet delicious! It’s amazing how a salsa with so few ingredients can create such a satisfying flavor. Our Advice for making this dish even more mouth-watering? Always use freshly squeezed lime juice. Enjoy! 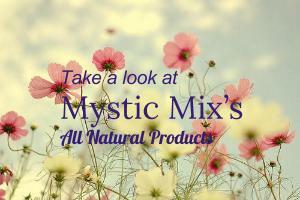 For more delicious healthy recipes go to the article section of Mystic Mix! Or, contact Sarah Dobson, Certified Herbalist, Certified Nutritionist, Reiki Master and Teacher for more information.